On 1 December 2015, a soft opt-out consent system for organ and tissue donation came into force in Wales. Wales is the first UK country to introduce deemed consent and the Welsh Government hopes that the new system will raise transplant rates by 25%. Read our statement in response to the new organ donor law. 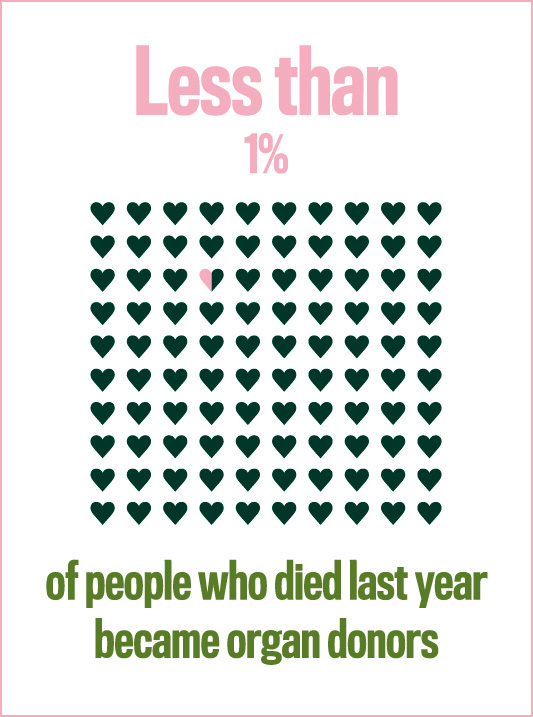 We are encouraging members to talk about organ donation with their loved ones, to make sure that families know their wishes. Families in all parts of the UK have a part to play in the transplant process. The role of families remains the same in Wales under the new opt-out consent system that came into force on 1 December 2015. Families will still have the right to prevent donation of organs, even if an individual has done nothing and their consent is 'deemed'. They also still have to be consulted when someone has opted into donating their organs. These allowances have been made to ensure families are not distressed, and to help doctors know more about the life of the person donating. 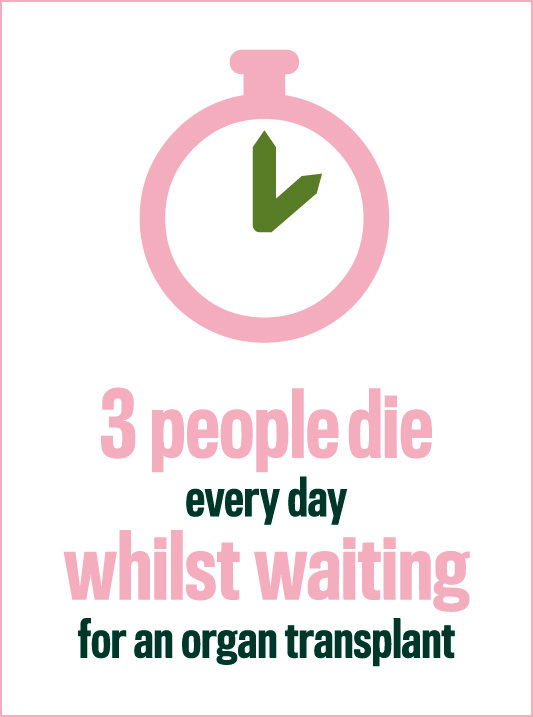 During summer 2015, WIs from across Wales joined forces to get people talking about organ donation and to help support the Organ Donation Wales campaign by raising awareness within their communities about the changes to the organ donation law with the introduction of a soft opt-out system for organ donation. Promote the campaign in your local WI and community by displaying posters or organising a promotional table at a community event. English and Welsh language posters and a Powerpoint presentation are available on the WI website. Share your stories about organ donation with us.